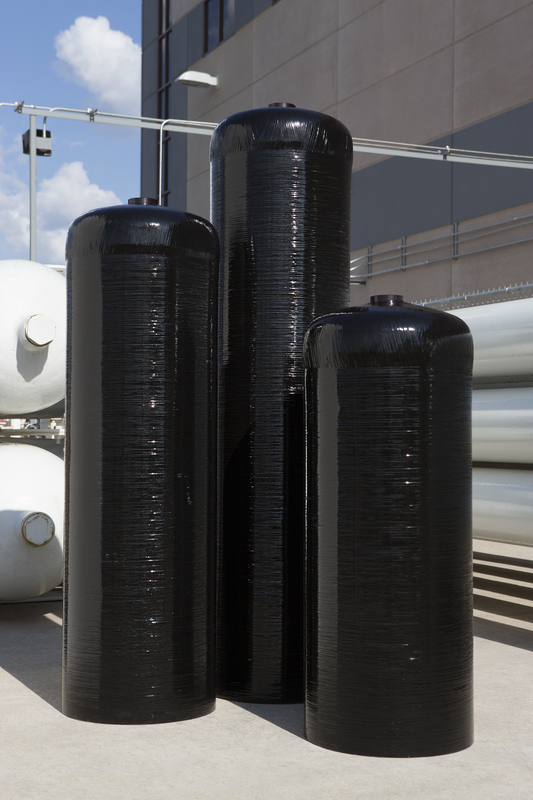 Hexagon Composites wholly owned subsidiary Hexagon Lincoln has recently received new orders for its TUFFSHELL® CNG fuel cylinders to support heavy duty and transit vehicles in North America. The total value is approximately USD 15 million (around NOK 90 million) with most to be delivered in the second half of 2014. The first phase of Hexagon Lincoln’s plant expansion is underway to fulfill these new orders. It has always been the premise of Hexagon Composites that CNG (Compressed Natural Gas) is a great solution for transportation and storage of natural gas, and the marketplace continues to affirm this position. Engine technology is improving at a fast rate – giving trucks more horsepower, engine efficiency and tank packaging aerodynamics – providing better fuel efficiency and increased range before refueling. The network of CNG refueling stations is rapidly expanding in North America with new stations to accommodate fast filling of Class 8 trucks. Most importantly, CNG prices are still the lowest available at the pump. The Hexagon Lincoln division of Hexagon Composites is based in Lincoln, Nebraska and has been filament winding composites for 50 years. Hexagon Composites ASA is a publicly listed company with its head office located in Aalesund, Norway. The Group develops and produces composite containers for the storage and transport of various gases under pressure.